Fortnite Tournament solo only. Best of 3 games. Solo Fortnite tournament. Each player gets 3 games to either win a game or place as high as they can. Points will be rewarded based off of game performance and placement in their 3 games. DON'T SEEK SHELTER... MAKE IT! The Storm came without warning. 98% of the world's population vanished ...then came the monsters. Lead the world's remaining Heroes in the fight to hold back the Storm and rescue survivors. Explore the large, destructible world where no two games are ever the same. Build huge forts, craft exotic weapons and find loot. And be sure to invite your friends. Welcome to Epic Games' new Action Building game, Fortnite. 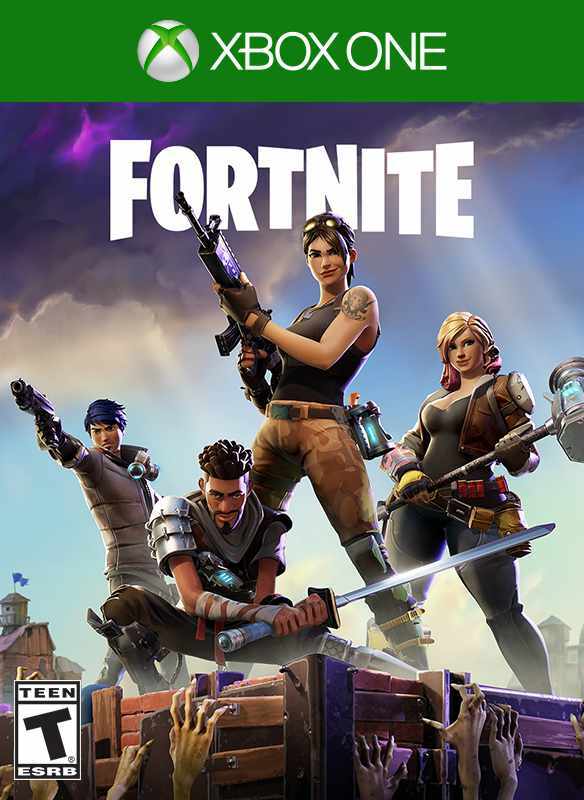 MAKE FRIENDS - With seamless drop-in, drop-out co-op play and procedurally generated maps, Fortnite is fun for shooters, builders, explorers, and ninjas alike.